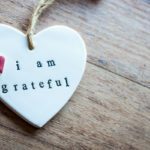 I often work with people who are stressed out, at work and in their personal lives and this starts to have a knock-on effect on health. 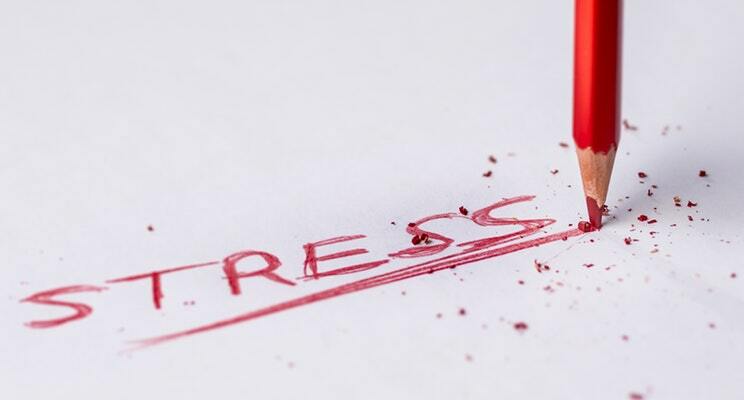 A lot of people don’t spot the signs of stress early enough to catch it and prevent it from developing into something that can have a lasting impact on our health. When we are stressed our brain undergoes both chemical and physical changes that affect its overall functioning. During periods of high stress, certain chemicals within the brain begin to rise and cause other hormones such as adrenalin to be released. The release of these chemicals contributes to certain physiological effects, including rapid heart rate, higher blood pressure and a weakened immune system, leaving us open to catching those colds and flus that are everywhere at this time of year. When left unmanaged over time, chronic stress can lead to the development of other serious problems from heart problems to dementia. So, what are the first signs of stress to look out for? If you are suffering from any of the above, now maybe just the right time to make some changes. Not only does stress harm our health but it can also put strain on relationships, it can affect our efficiency and our overall mood and happiness. Therefore, it is so important to make sure you are taking some ’time-out’ to relax. 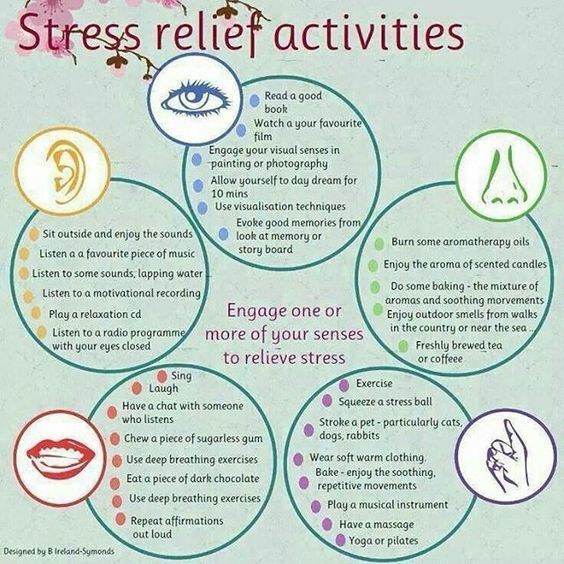 Here are some ideas of a few things you can incorporate in to your everyday life to tackle stress and feel more relaxed. Have a go at a few and let me know how you get on.